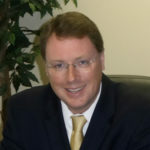 Law Offices of Andrew J. Schultz, P.C. We've been practicing law locally for over a dozen years. We're known for getting results. We deliver real solutions by taking full advantage of the law of Massachusetts and New Hampshire. We zealously advocate for our clients to achieve the best possible result on every case. Welcome to the Law Offices of Andrew J. Schultz, P.C. Quality legal services for Eastern / Central Massachusetts and Southern New Hampshire. Our Mission: To provide prompt and high quality legal services with discretion and sensitivity. Attorney Andrew J. Schultz specializes in civil litigation, personal injury litigation, workers’ compensation litigation, divorce and family law litigation, bankruptcy representation and real estate representation. 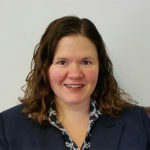 Attorney Jennifer A. Arnieri specializes in divorce and family law litigation, probating of estates, basic estate planning and real estate representation. 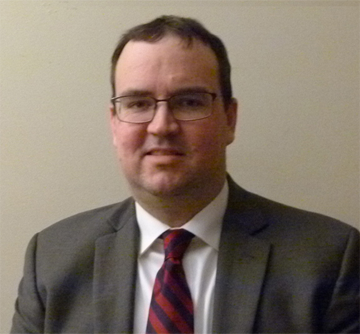 Attorney Andrew Jones specializes in Real Estate Conveyancing, Personal Injury and Worker’s Compensation law in Massachusetts and also handles real estate closings in New Hampshire.